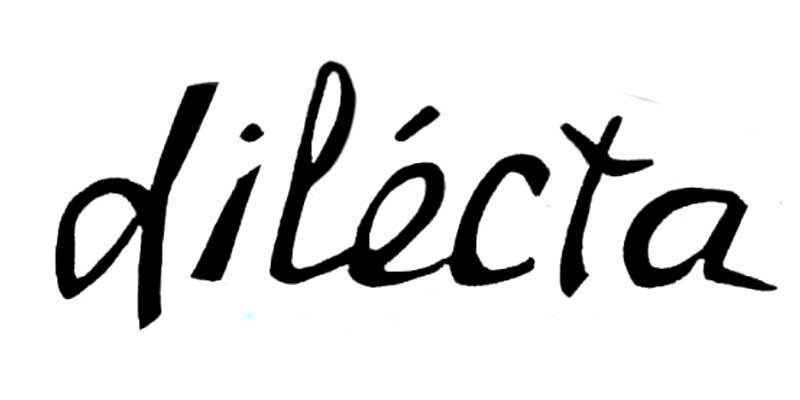 Dilecta Wines is truly one of Paso Robles' special producers of great wines. A certified Sommelier from The Culinary Institute in Napa, Dilecta wine maker Orion Stang now makes his own vintages right here in Paso. Sourcing his fruit from the best vineyards on the Central Coast, Stang creates wines that bring a hint of a thousand dazzling flavors to the palate and aromas to the nose. Come visit one of the best boutique wineries in the Paso wine region.